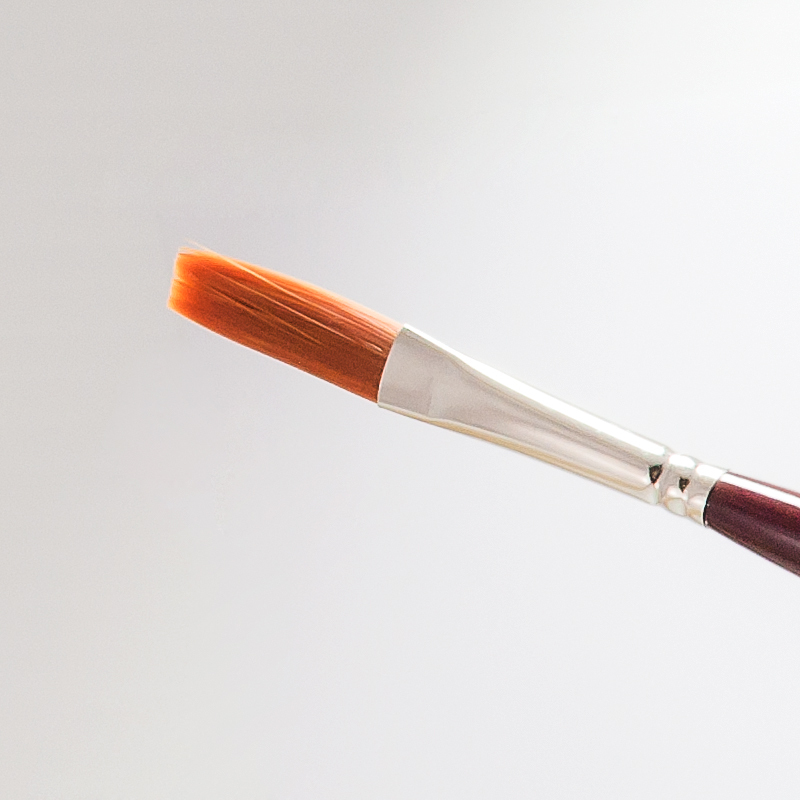 The handle of the brush was the starting point of this brush design. 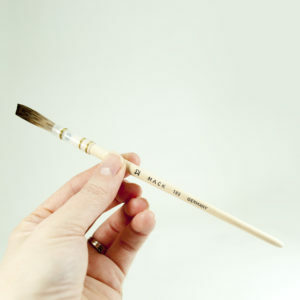 The handle is a little larger in circumference then a pencil with a dramatic taper into the ferrule of the brush. 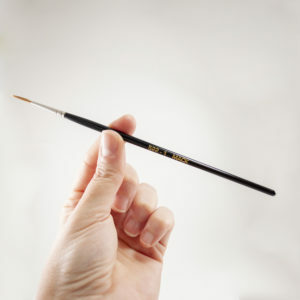 Ron Myers helped design this brush because he liked the feel of this larger handle. 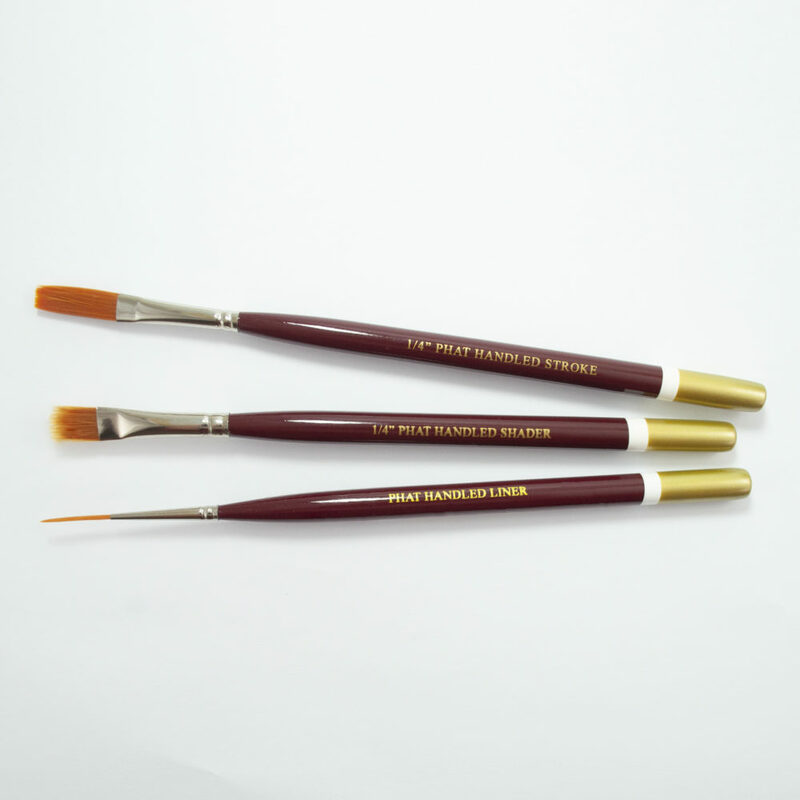 He calls the three brushes that make up this set “The Car Show Set”. 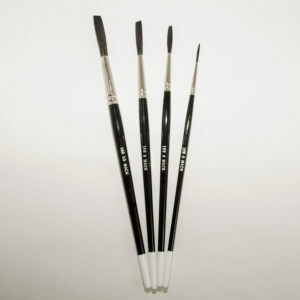 Ron goes to several car shows a year and likes the fact that he only has to rely on these three brushes and a #10 striper. 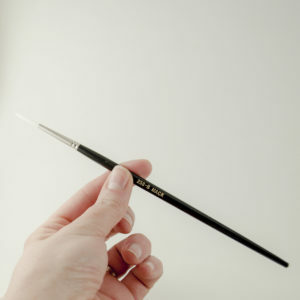 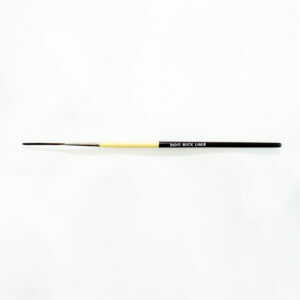 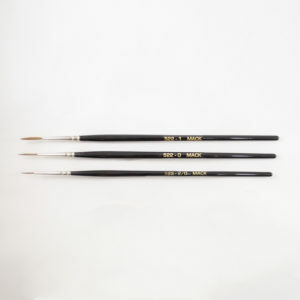 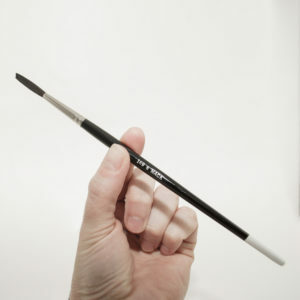 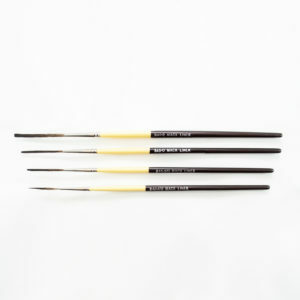 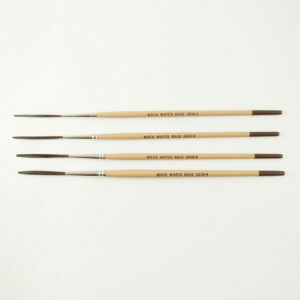 The 1/4″ stroke and liner are straight forward brushes used in traditional fashion. 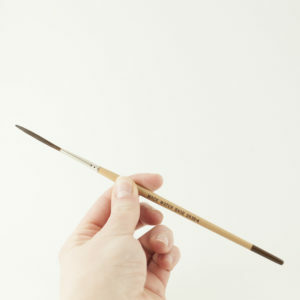 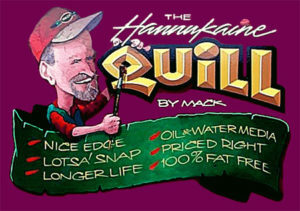 The 1/4″ shader was designed for wet on wet paint blending. 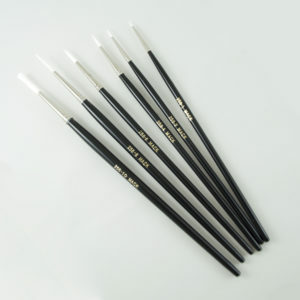 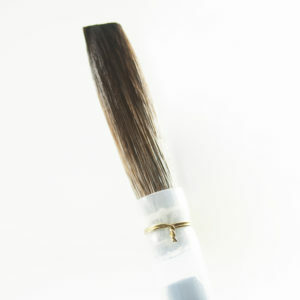 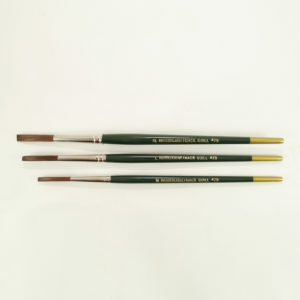 These extremely durable brushes are made of taklon and are all sold individually.